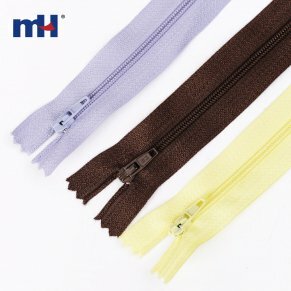 The finest nylon coil zipper made with an auto-lock slider. 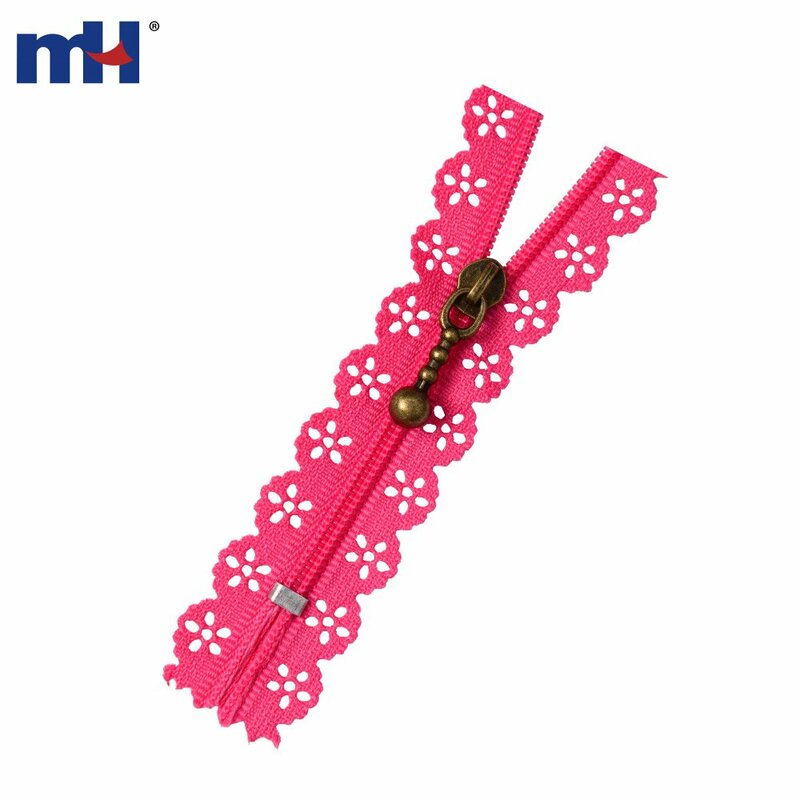 Great for handbag and girls's dresses! 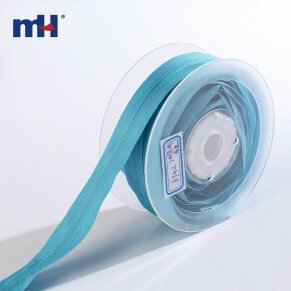 Lace tape is made with ultrasonic drilling technology, with better in looking, also care about the tape’s strength.